Are you tired of your dining set? Do you want that dream table that will have you looking forward to family dinner? Is your old table out of date, and perhaps downright ugly? We’ve all been there, but now you can do something about it! 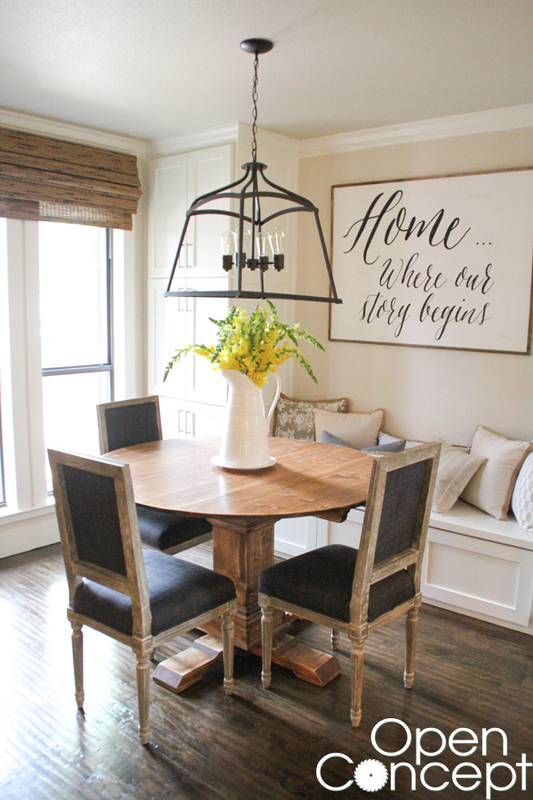 Stop hunting for the perfect dining room table when you can design your own. There are so many amazing ideas to choose from, let us help you decide! 1.18 Triple Pedestal-Want to Feel Like Royalty? These solid tables are a great furniture piece that will match with a myriad of decors. Whether you like a traditional look or a rustic one, this style will fit like a glove. This is great because the wood is easily stained and painted to whatever shade you desire. Wood tables are undeniably gorgeous, but if you make it yourself you can add those extra details you’ve been dreaming of. Designing a chevron tabletop is one of those details that would really bring a look together. If you are limited on space, finding the right sized table can be a massive challenge. If you are experiencing these setbacks, consider just making your own table. That way you can make it fit to your exact measurements. Another great way to really bring some life to a space is with some color. This applies to almost all things, including the dining room table. 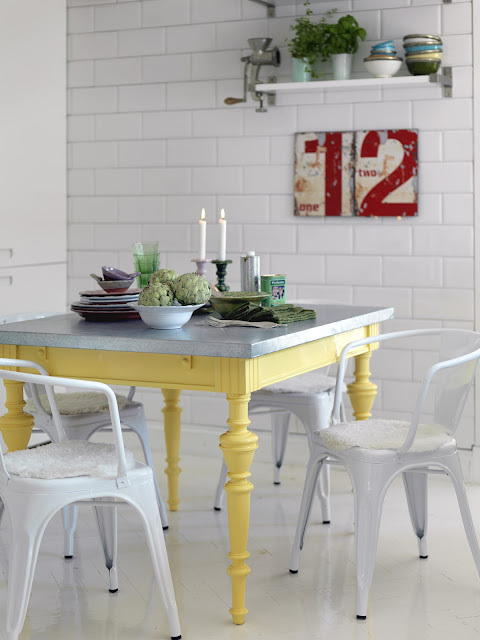 In order to revamp a room with some personality, consider painting the dining room table a fun color. Modern looks can be hard to pull off, especially when you are trying to make it yourself. The style is easy to pull off in this case. Cutting sharp edges and adding pipes completes the modern design. One of the prettiest kinds of tables you can find come from reclaimed wood. 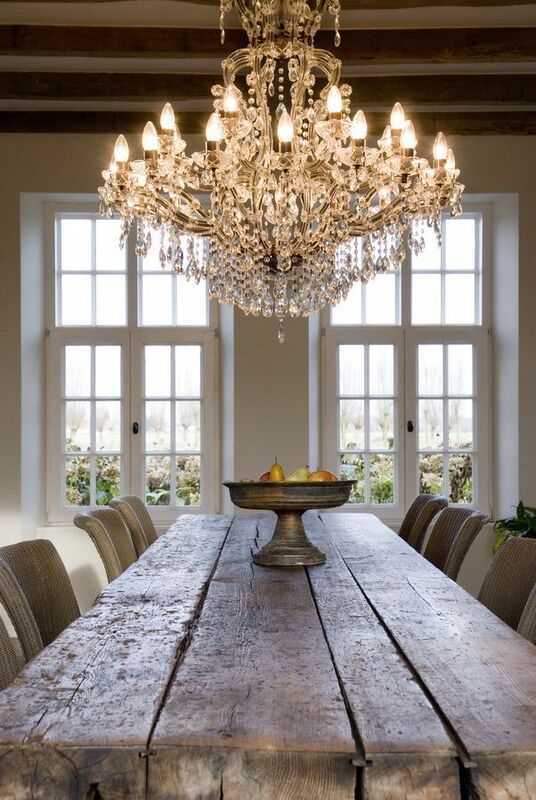 There is something about the character that exists in old wood that will add so much character to your dining room. Instead of paying for new wood, consider saving some money and reusing planks. If minimalism is your thing, then your life just got a lot easier. Designing a super simple table will save you so much time and energy! As you can see from the photo, all you would need is a frame a thin top and you’re done! 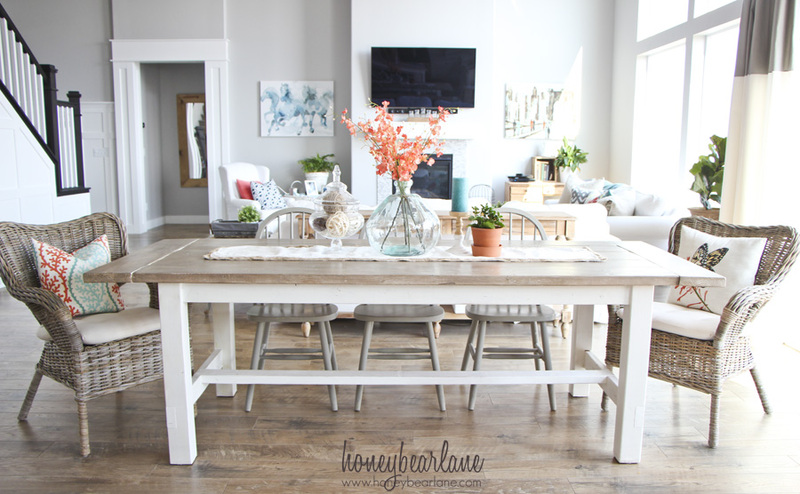 This farmhouse style table is to die for. 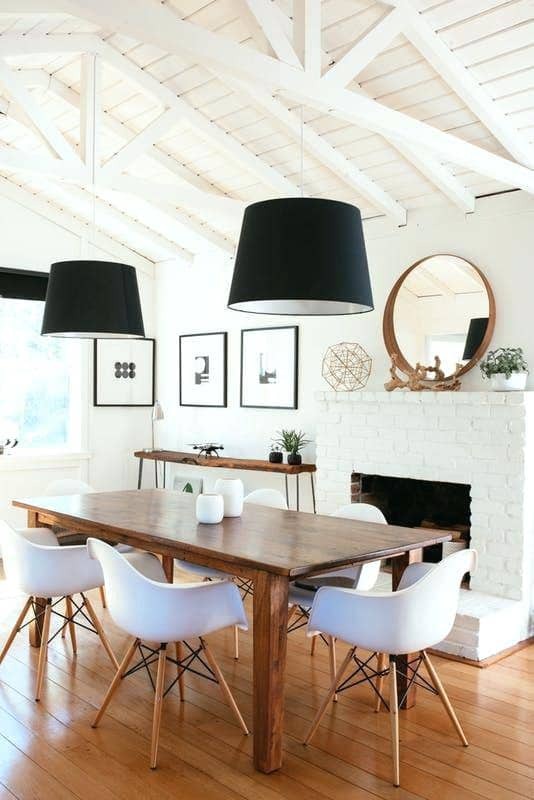 With clean lines and oodles of style, this gorgeous table could be every homeowner’s dream. It’s a classy look that isn’t too ornate but also not boring. 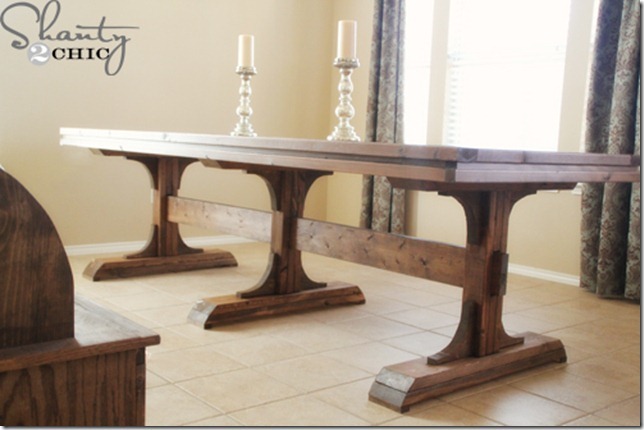 For a table that costs $3,000 in Restoration Hardware, you can make the exact same one for $100 worth of wood! 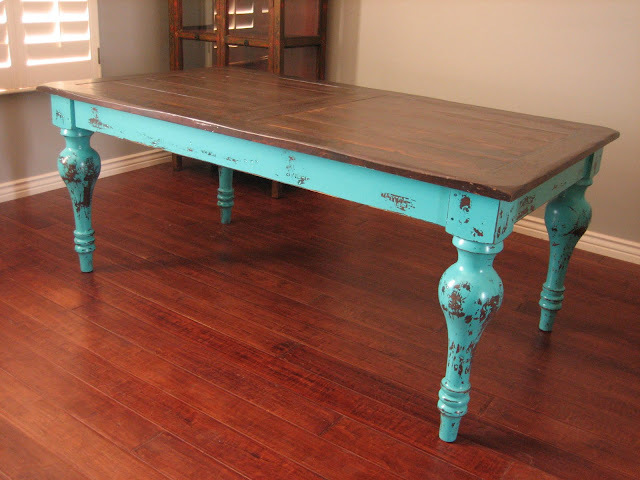 You can apply this look to a table you make or an antique one that you have found. Paint it your desired color, and then distress it for that original vintage look. From there, feel free to apply any shade of stain you prefer. Your dining table doesn’t have to be complex or ornate to look stunning. What makes this table beautiful is the rich wood and stain applied to it. For a do it yourselfer who might be new to making tables, this could be a good design that’s easy to do but still looks great. When it comes to tables, there are ways to be creative. Most people have rectangular or round, but you can combine both and create any shape you want. This octagonal design is unique but still functional. Some spaces just need a roundtable, whether the room is smaller and/or more square. If that describes a space in your house, then consider making yourself a round table. This is an easy design to follow and will turn out great. Not everyone has a huge family to feed, therefore a large dining room table is pretty unnecessary. 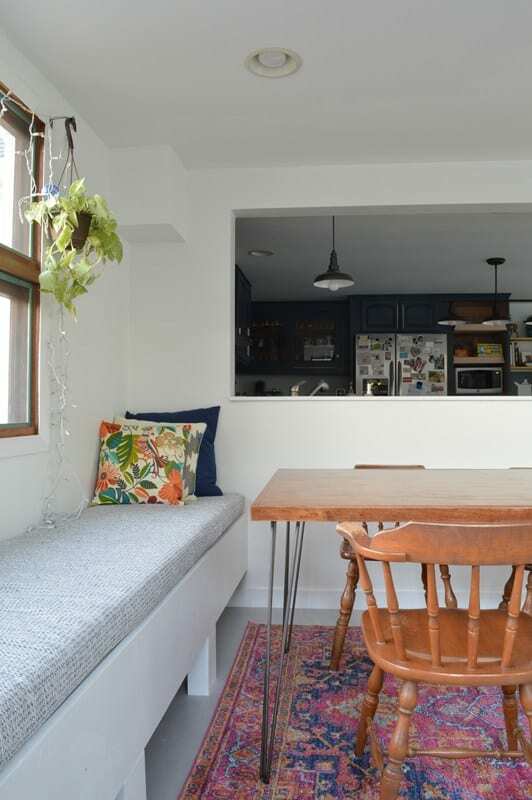 If you want to use that space for other things, then consider making a smaller square table. It all depends on how you want to fill the space in your home. Combine two of your favorite styles with this unique and beautiful dining room table. You get the rustic solid look of a farmhouse table, but with industrial touches that somehow make it perfect. The details are what make this table stand out from the rest, and with a little work, it can be yours! See how-to DIY at Plaster and Disaster. This look can cross over several genres, and match a variety of styles such as modern and minimalistic. Another great feature is that you can easily make a whole set. Use the same hairpin legs for some chairs or benches. Solid wood tables are beautiful, but there is something about this glass-topped slotted table that is very attractive. What makes this such a great DIY project is the fact that you can use varying sizes of wood if you want to create a striking piece. This is one of my favorite DIY projects. Old antique doors can be upcycled and used for so many things. A one of a kind table is one of them. Not only is the main slab of wood already built for you, but with just a piece of glass, you can have a very original piece. Triple Pedestal-Want to Feel Like Royalty? This luxurious table will have you feeling like a king or queen every time you sit down to dinner. 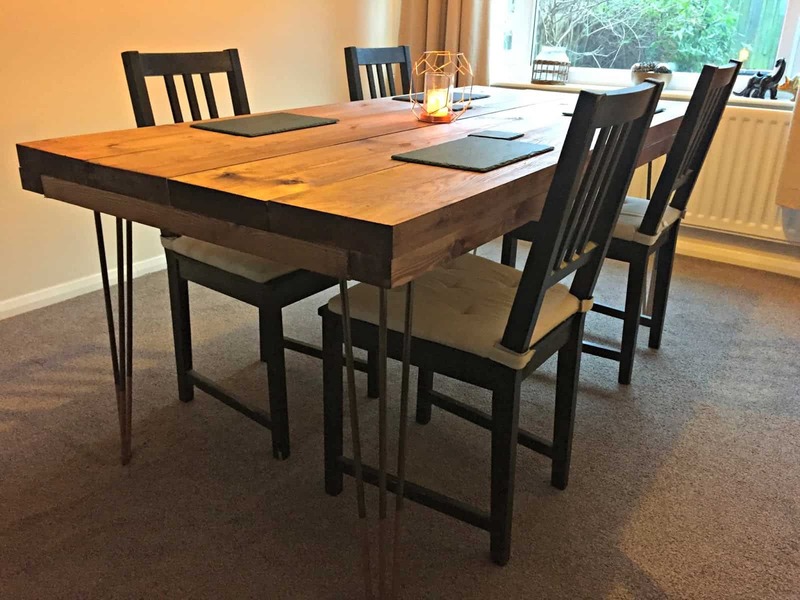 This gorgeous design is perfect for large families, or if you just enjoy lovely dining tables such as this. The details aren’t that difficult either; making this a very doable DIY project. Don’t feel pressure when it comes to designing your own table, it’s okay if it isn’t original. If you happen to see a table you like, feel free to make it yourself for a lot less money. 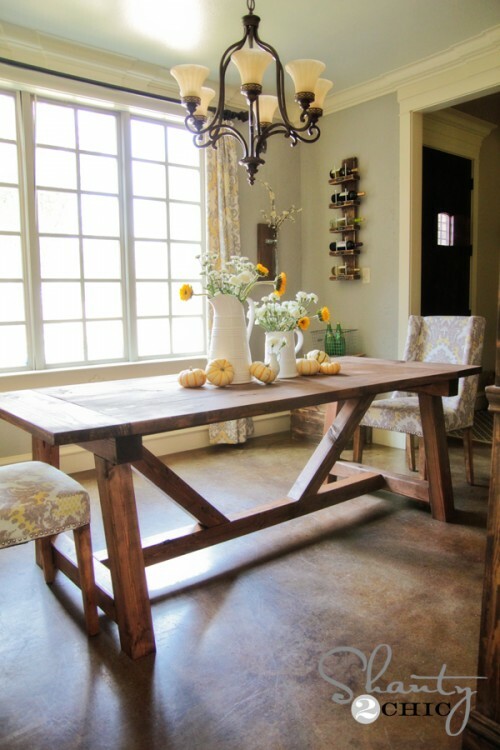 This is a great example of a table fashioned after one from Pottery Barn. 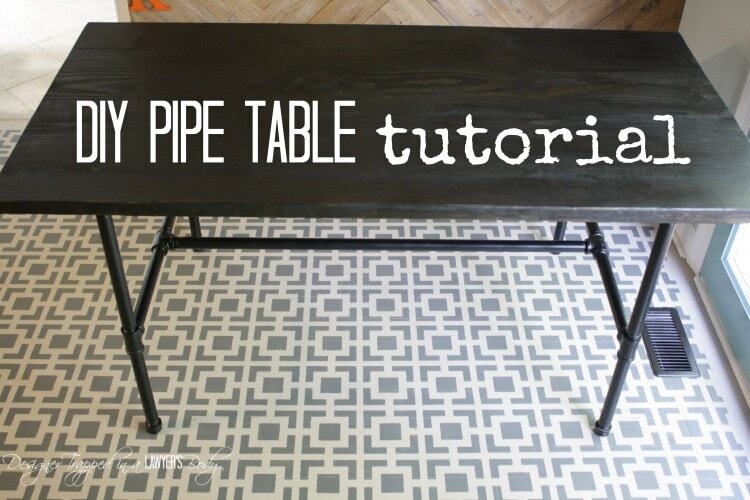 This may be the easiest method of doing a DIY table, but it still looks awesome! 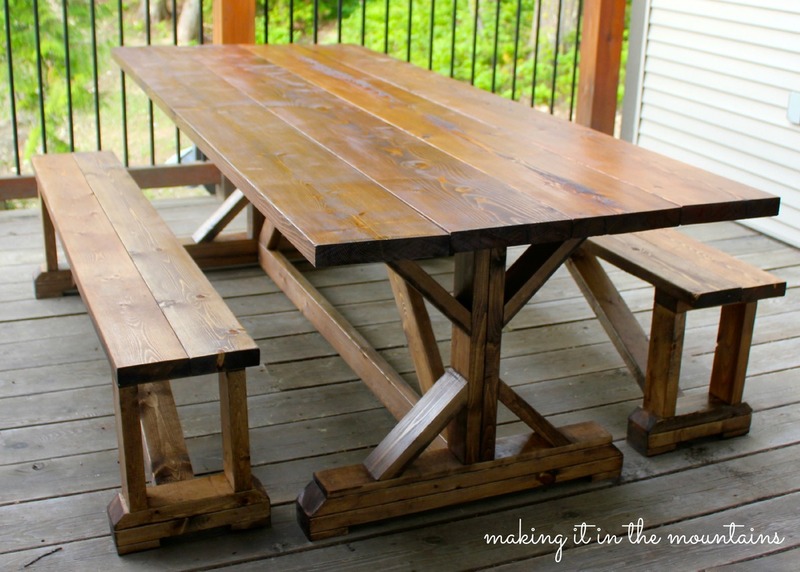 If this is your first large DIY project, then this might be the table design for you. I think it’s safe to say that anyone can nail down some wooden planks right? 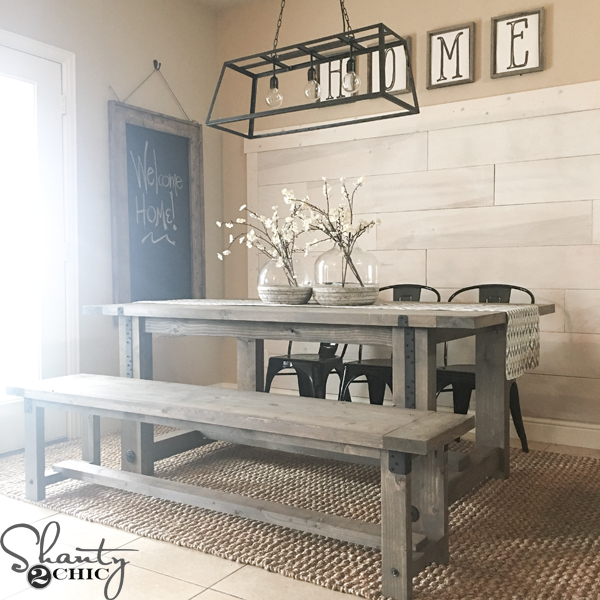 DIY tables might be the best way to go about getting the perfect dining room decor you’ve been dreaming of. That way you can make them to your exact measurements and taste. 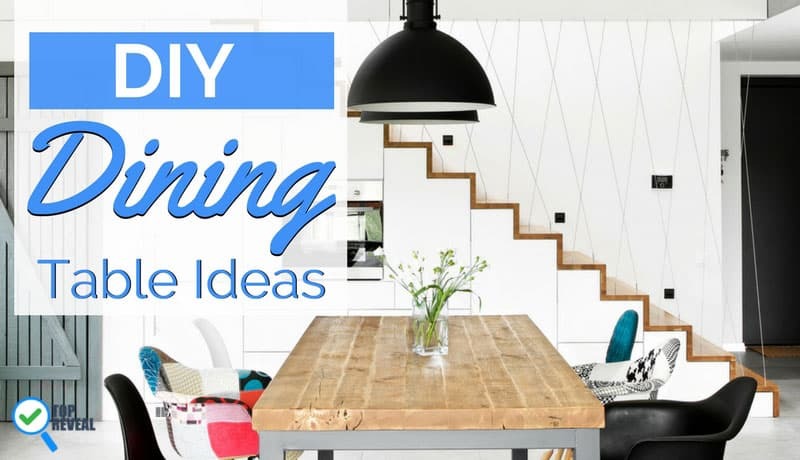 This list contains some of the best DIY dining room table ideas for both beginners and pros. Please let us know what you thought!